From the Jungles of the Amazon to the war zones of Afghanistan, we strive to reach the most remote peoples and dangerous regions of the world with the Gospel. This goal has taken us to 94 countries since 1998, and each year, we continue to bring the Word of God to places it has never gone to before. 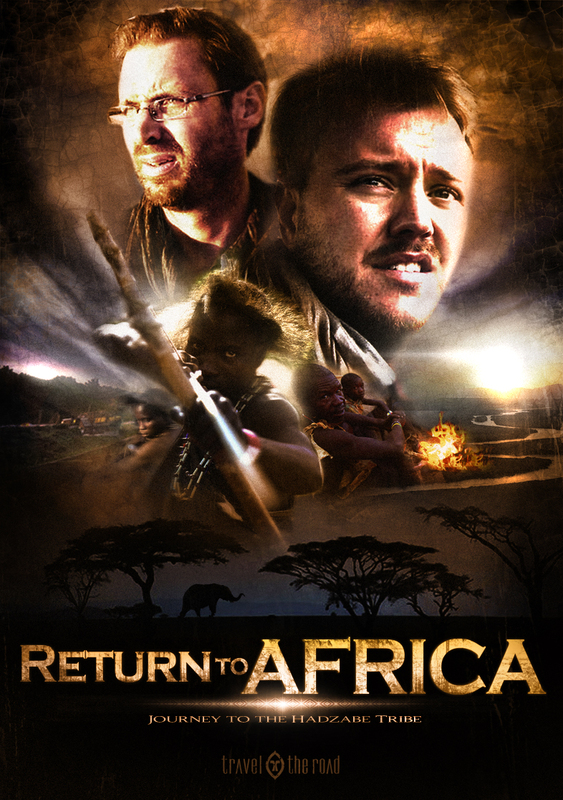 Travel the Road is a groundbreaking Christian reality series that follows the lives of missionaries, Timothy Scott and William Decker, as they journey to the ends of the earth to preach the Gospel. 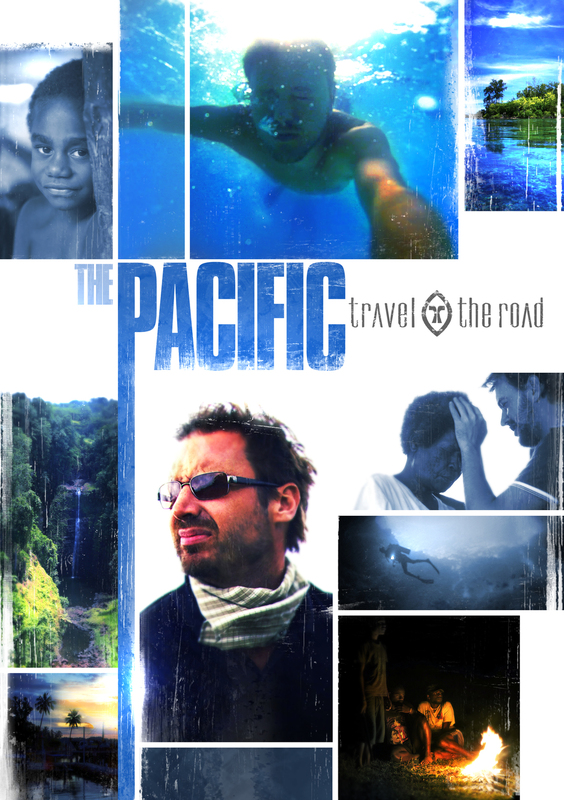 Now airing on TBN, Daystar, INSP, Netflix and many more, Travel the Road has an expansive worldwide audience. With such a vast reach, and millions of viewers this has given us the opportunity to promote missions as a lifestyle and encourage many to get involved in accomplishing the Great Commission. Travel the Road is a 501-c3, and 100% of your donation is tax deductible as a charitable contribution. So please consider becoming a partner today!